Three days of Free Daycare at the best Dog Daycare in town! Boarding dogs are much less stressed and have a lot more fun if they have a few days of daycare under their belt. 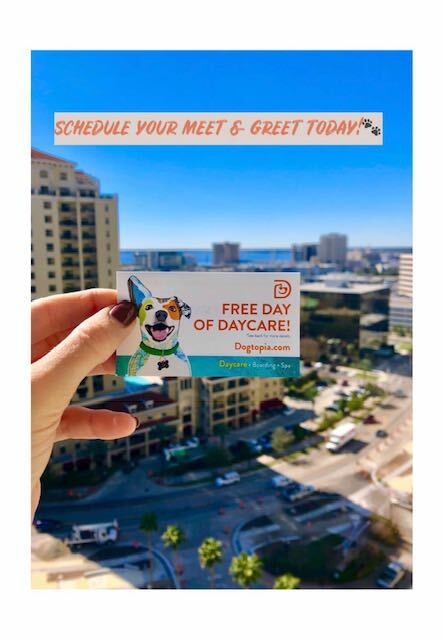 If you plan on boarding your pup any time soon, please come in and take advantage of the free daycare to set your pup up for success.